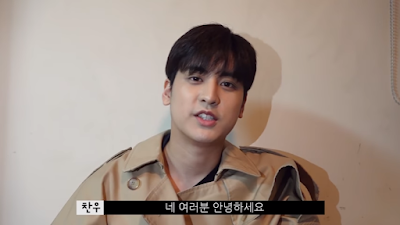 chanu-sari will be resting for this week because it is Sulal (chinese new year) and chanwoo and his editors and workers would be on break. he said he wishes everyone an happy new year!!! 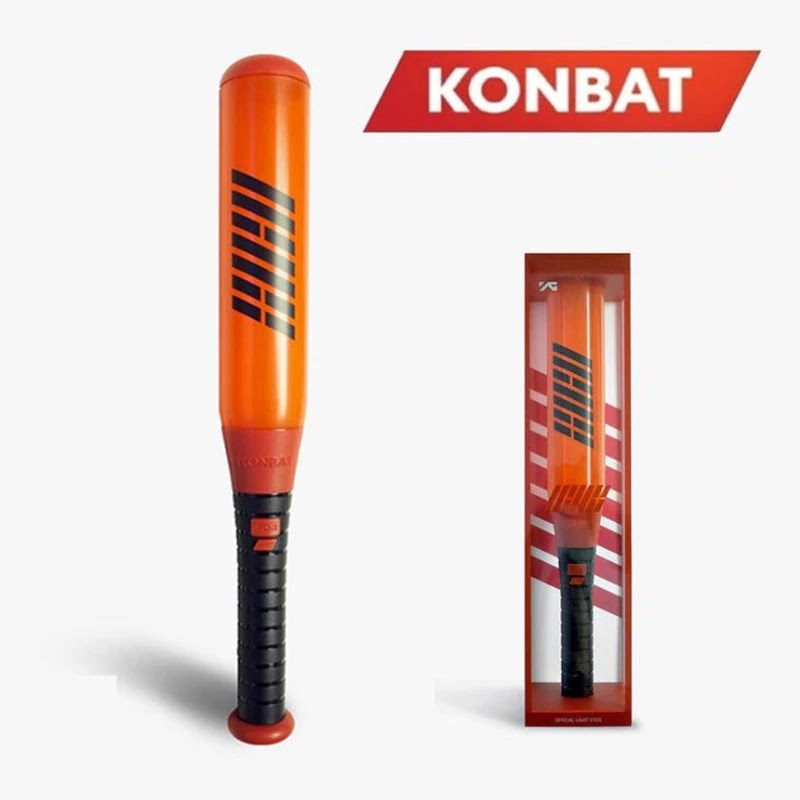 0 Response to "Chanwoo Sari update : Something Big Happened"